Did you know that between 10% and 20% of people put of seeing a dentists due to dental anxiety? Patient's would rather put up with pain and discomfort. 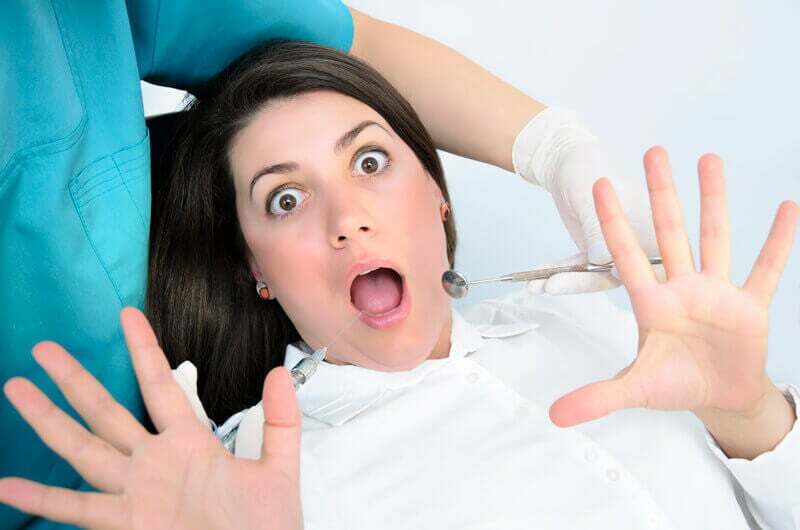 In this article we discuss how to overcome dental phobias. If you are curious about Invisalign treatment one of the most popular questions from our patients is how much will it cost? 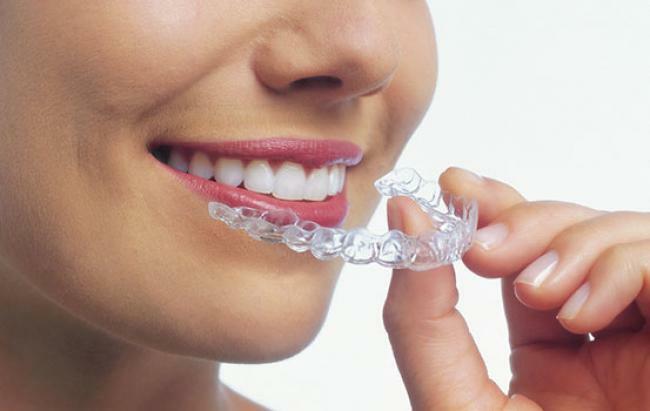 Read our guide on Invisalign prices in Australia and the prices difference between traditional braces. The prices for wisdom teeth removal will vary for each patient. 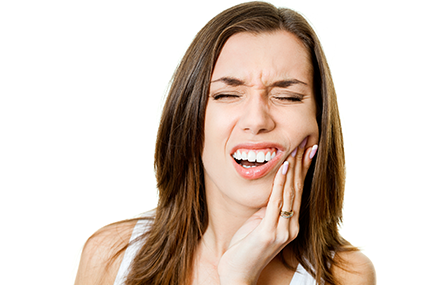 Wisdom tooth removal can vary between $140 to $400 per tooth, read our guide to discover how much wisdom teeth removals can cost.